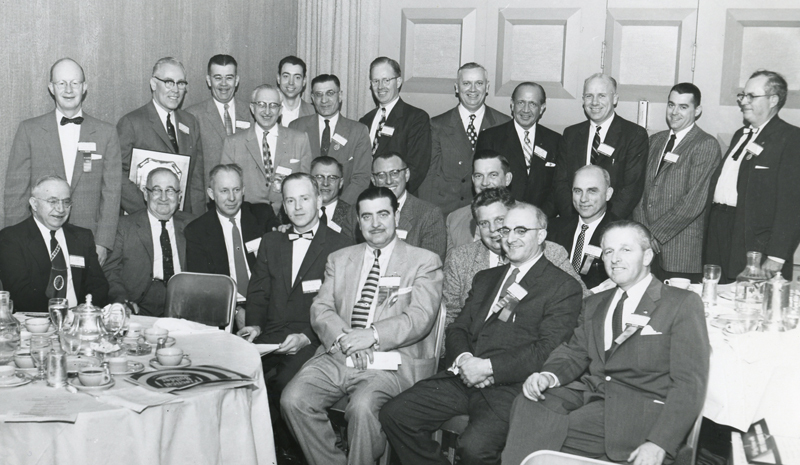 The Wisconsin Builders Association's Board of Directors is the policy-making body of the association and responsible for the business affairs of the organization. It is comprised of approximately 150 members representing all 21 local associations. The Board of Directors meets quarterly during WBA's Member Meeting Days. View the current 2018 Board of Directors roster here. A comprehensive guide for WBA Board of Directors members, including expected duties and responsibilities. "Any Director who is absent from two or more consecutive board meetings shall lose his or her voting privileges. Following attendance at two consecutive Board of Directors meetings, said Director shall be reinstated to voting status for subsequent meetings." In other words, if a Director misses 2 meetings in a row, they will not be eligible to vote at the next two consecutive meetings she attends. This policy was put into place to ensure that Directors are active participants in the organization, and are adequately informed before voting on any association matters. Am I eligible to vote? Check your attendance record here. Bylaws & Policies: Official policies for the WBA, WB Foundation, and related entities. Events: Upcoming member events including meetings, golf outings, and any special WBA fundraisers.